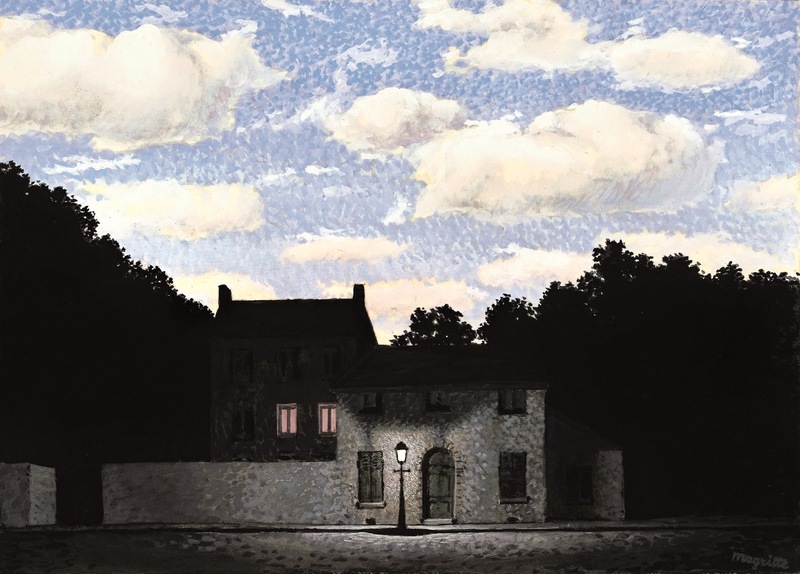 Infinite Art Tournament: A Semi-Finals GRUDGE MATCH: Magritte v. Goldsworthy! A Semi-Finals GRUDGE MATCH: Magritte v. Goldsworthy! 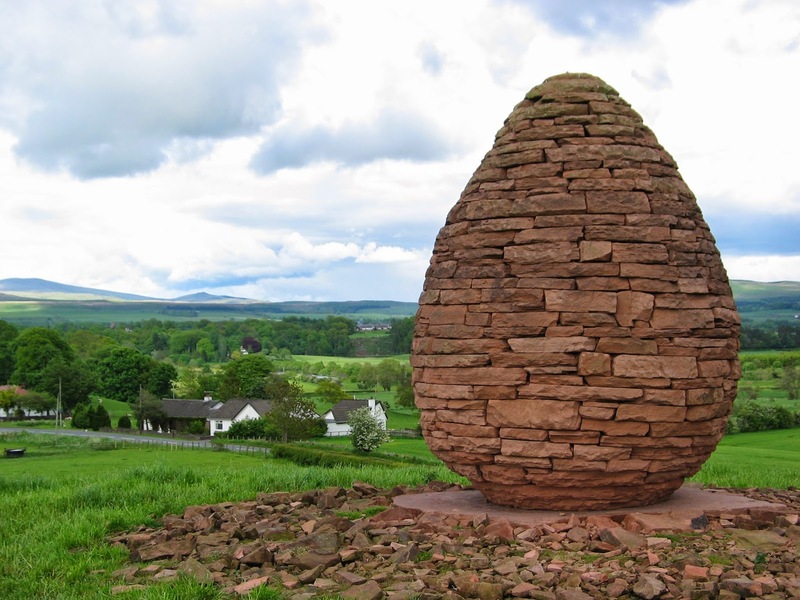 Back in the Summer of '15, Andy Goldsworthy trounced René Magritte eleven votes to four in a Third Round match. Since then, Magritte has won three straight while Goldsworthy struggled through a tie, a hair's-breadth loss, and a hair's-breadth win. 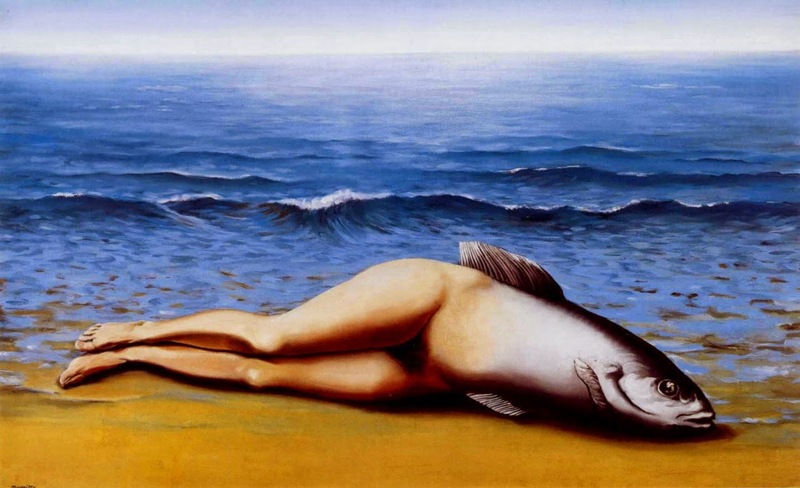 Now, Magritte has a chance to ask for a reconsideration. "Semifinals" are the Fourth to Seventh Rounds of the Infinite Art Tournament, and this is a Left Bracket Fourth Round Elimination Match. Goldsworthy (4-1-1, 54-26, .675) has the Grudge Match advantage on Magritte (5-1, 47-28, .627), and will be awarded the win in the event of a voting tie. The artists they beat are El Lissitsky (3-2, 32-30, .516) and Fillipino Lipppi (5-2, 52-28, .650). Lippi, who lost to Goldworthy, displaces Boccioni as the third-ranking artist to have left the Tournament, with a "batting average" that trails only Antonello da Messina's and Fabritius's. Skunked -- skunked! -- sculptor Aristide Maillol in Round 1. Won a close one against Mabuse in Round 2. Lost badly to Andy Goldsworthy in Round 3. Beat Théodore Géricault in the Left Bracket Third Round. Defeated Lorenzo Lotto in Left Bracket Third Round Elimination. Beat El Lissitzky in the Left Bracket Fourth Round. Finished First in Phase 1, Flight 12 of the Play-In Tournament, with a voting score of .923. Finished First in Phase 2, Flight 4, with a voting score of .500. 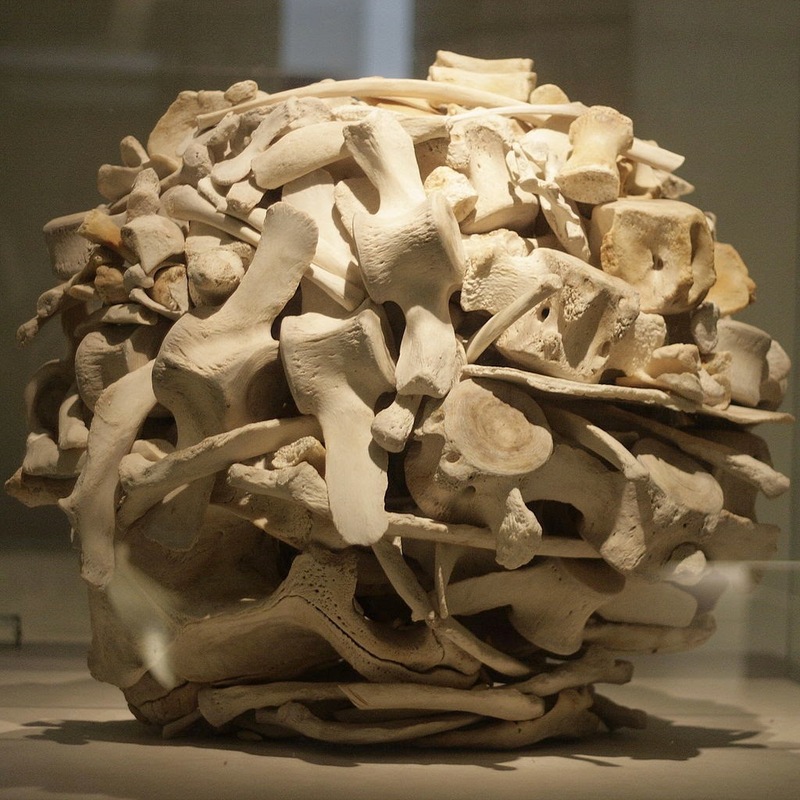 Beat contemporary Tony Cragg decisively in Round 1. Walloped L.S. Lowry in Round 2. Defeated René Magritte in Round 3. Tied with Thomas Hart Benton in his first attempt at Round 4. YOUR VOTE COUNTS!!! Lost to Paul Klee in a Round 4 single-vote tiebreak thriller. YOUR VOTE COUNTS!!! Beat Filippino Lippi in the Left Bracket Fourth Round by a single vote. YOUR VOTE COUNTS AGAIN!!! 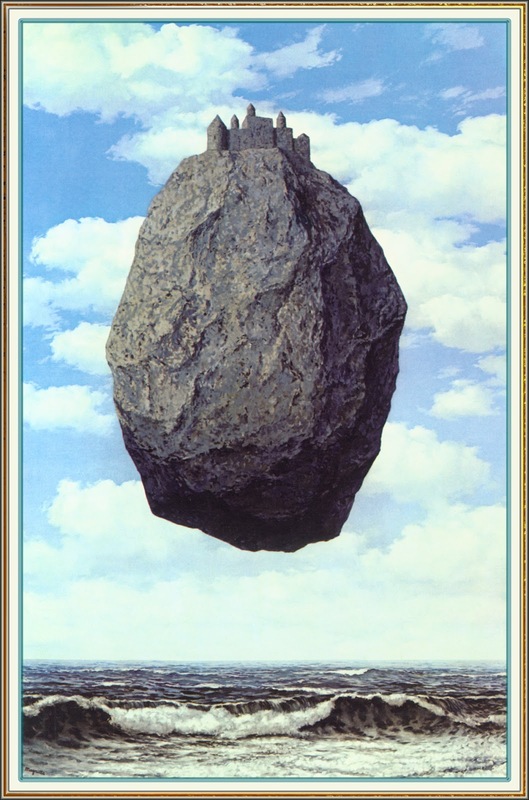 Magritte, but I bet I can guess the overall outcome, and it doesn't look promising for Magritte. I got the first guy. 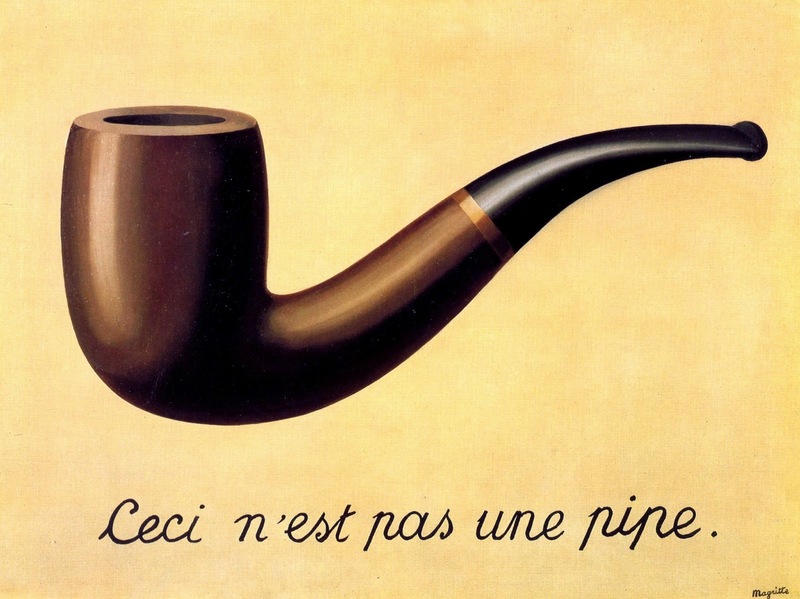 Painting a picture of a pipe and saying, "This is not a pipe" too some major league cojones. Last time I was feeling contrary and backed Goldsworthy. 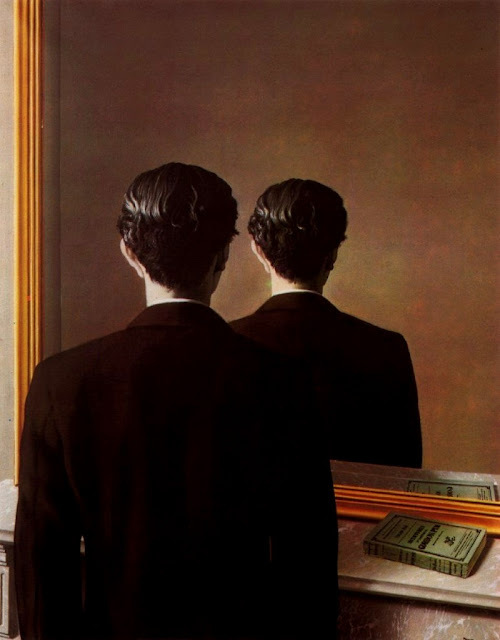 This time I'm backing Magritte. Oooh, two of my big likes. I guess Goldsworthy, though once again I'm wishing for a different matchup when I could root for someone being eliminated as well as someone moving on. Two for Magritte on FB! Aaaaaaandy Goooooooldswoooooooorthy! Gets! My! Vote! AAA! AAA! 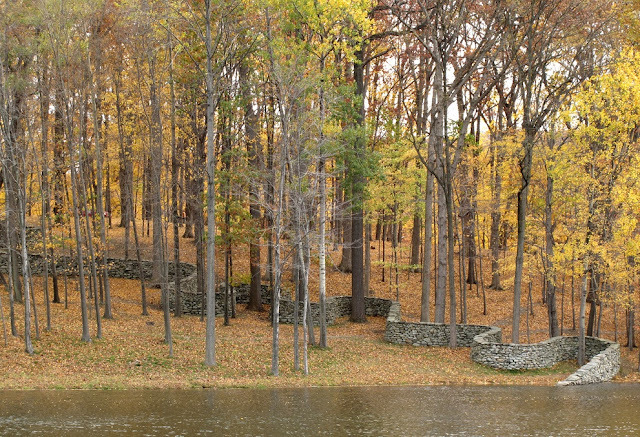 is it too late to vote for Goldsworthy? AAA! Certainly it's not too late! And it's not for late for Susan to vote Goldsworthy either. Goodness, what a knock-down drag-out fight to the finish! Magritte builds the early lead, but Goldsworthy's patient persistence wins out in the end and he puts together an 8-7 victory! 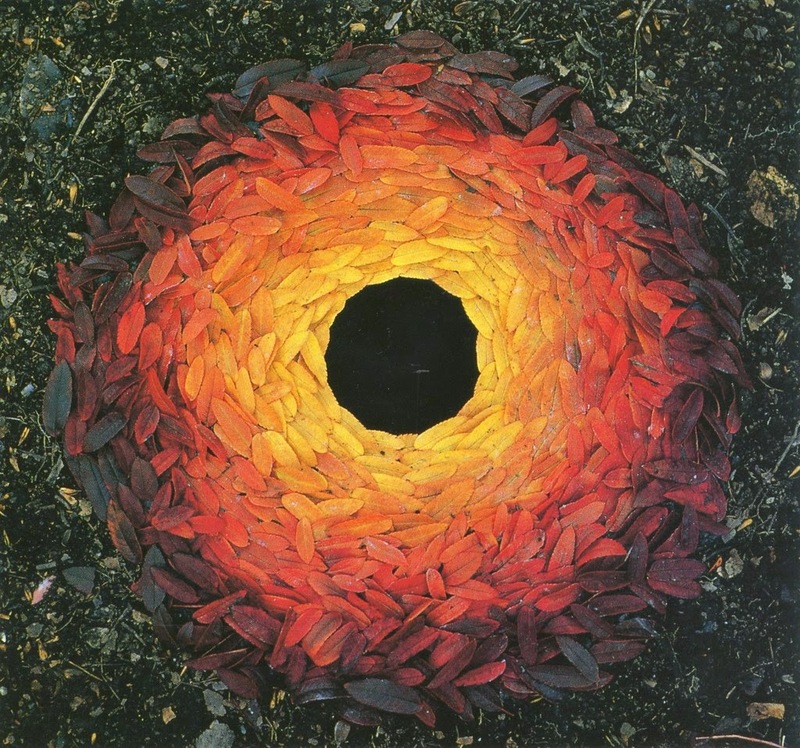 It's Goldsworthy! 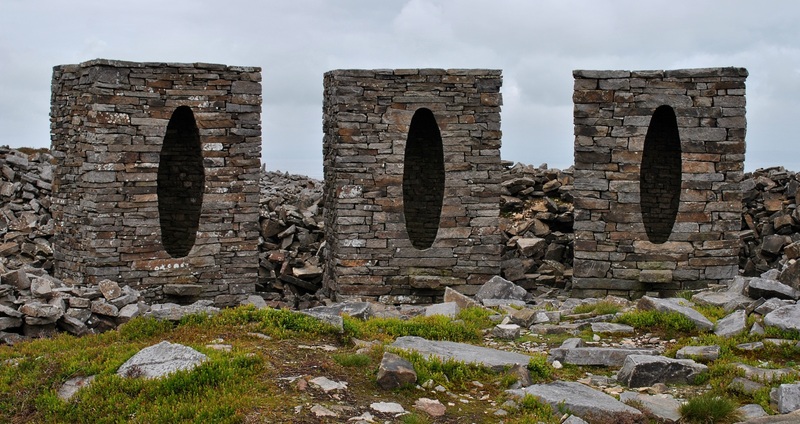 Goldsworthy has beaten Magritte!